Note: You likely already have a media player to hear music and sermons on your computer; but if not, here are links below to various free media players. A BRIDLE OR A YOKE? 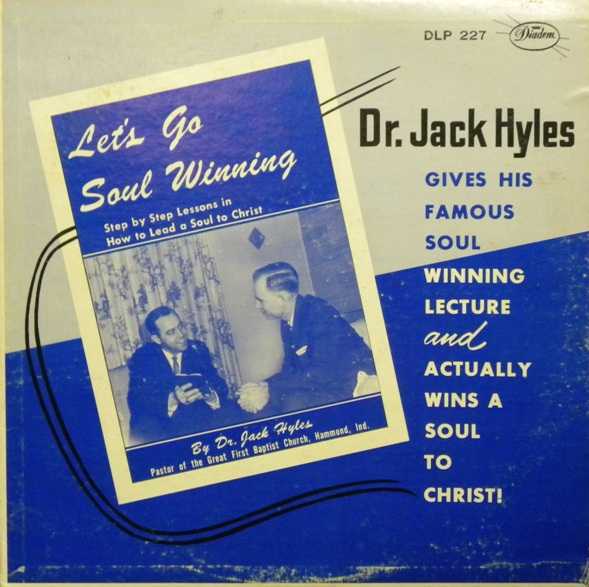 WILL THE REAL JACK HYLES PLEASE STAND UP? KILL IT AND YOU'LL FIND IT! WHAT DIFFERENCE DOES IT MAKE WHAT I AM? WHO IN THE WORLD HAPPENED TO YOU? DOUBT? TELL IT! BELIEVE IT? YELL IT! LORD, WHY ARE YOU DOING NOTHING? HOW DO YOU GET TEARS? WHAT ARE THE DEPARTED CHRISTIANS DOING NOW? Just What is Sunday Anyway? 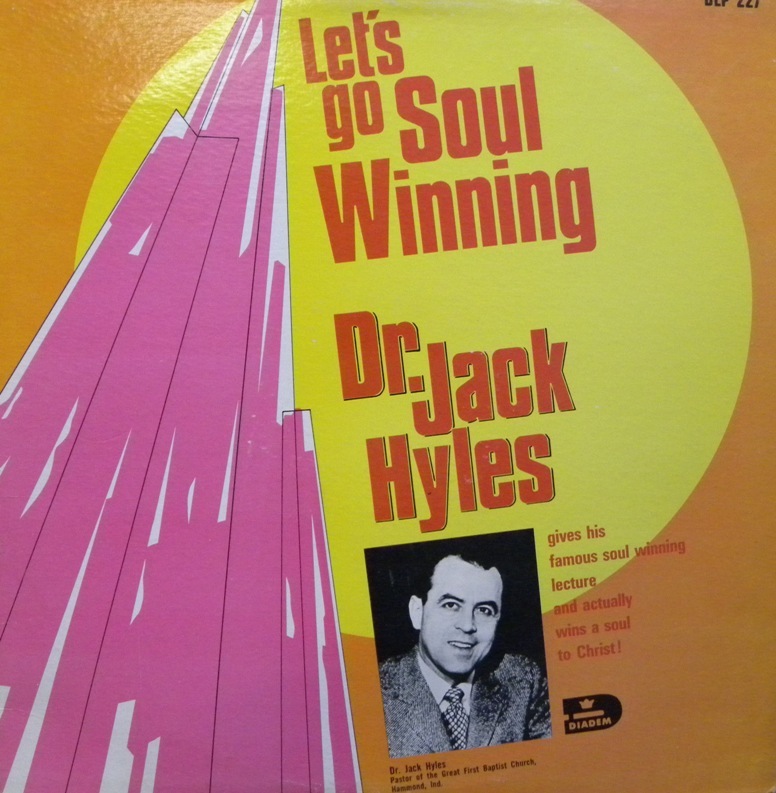 Click on the radio image to the left to hear a random playlist of 2,688 life-changing MP3 sermons and Bible studies by Pastor Jack Hyles! I encourage others to copy these sermons to your own website, so we can preserve them for the next generation if the Lord tarries. JUST WHAT IS THIS GIFT? THE GREATEST ARE MADE TO SERVE (In this sermon Dr. Hyles states that all his books are not copyrighted, including the ones where the publisher says they are. Pastor Hyles wants his materials to be shared worldwide... copied, reproduced and distributed for the glory of God). How Long Will He Love Us? WHY DON'T YOU FORGIVE GOD? “There are a lot of people that just need somebody to care. That's all! A warm hand—listen—You'll never know. You'll never know in your life, how hard it is for somebody that's gone into deep sin, to come back to church and get right! You'll never know!” —Pastor Jack Hyles, a precious quote from the great MP3 sermon, "A Smoking Flax Shall He Not Quench" (preached in 1986). “Don't give up on anybody, there's a flicker in them!” —Pastor Jack Hyles, a beautiful quote from the great MP3 sermon, "A Smoking Flax Shall He Not Quench” (preached in 1986). but by my spirit, saith the LORD of hosts."